We are thrilled when people choose to fundraise – often creatively – in support of an Asian Aid school or project. 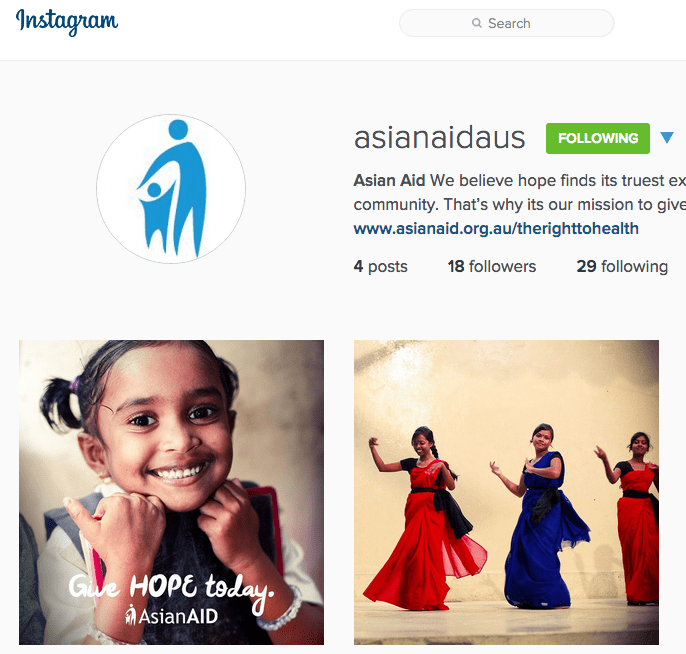 Asian Aid has produced a detailed and user-friendly fundraising events pack – to assist with fundraising. Fundraising is a large part of our focus, as it not only raises awareness about the issues we are addressing in Asia, but helps us gain more supporters and funds to ensure the activities we support are sustainable and impactful. We see this fundraising pack as being a useful guide for any supporter who has an interest in raising funds for Asian Aid. 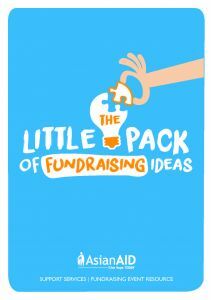 Through the helpful tips, steps and many creative fundraising ideas, the resource can be used and shared to assist with all fundraising initiatives. We hope this information pack will help make any fundraising event for Asian Aid that you run, or assist with, a success. Please download a copy of the Fundraising Pack below, or contact us if you would like us to send a hard-copy to you by post. 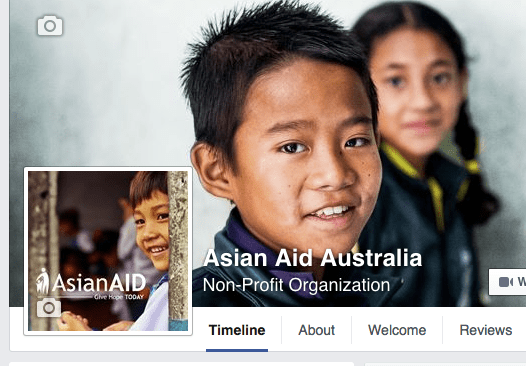 If, after reading the information included in this pack you still have questions or other ideas you would like to discuss, please do not hesitate to contract Ineka Martin at the Supporter Services team at Asian Aid on: (+61) 02 6586 4250, or at: ineka.martin@asianaid.org.au. 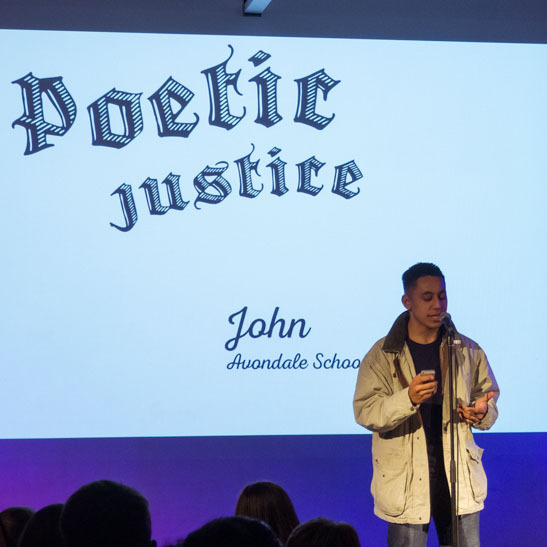 Asian Aid and Avondale College of Higher Education hosted ‘Poetic Justice’ where students shared spoken word on the topic of social justice. Women in Queensland organise a high tea to raise funds for Asian Aid’s Advocacy Project in India. Help fight human trafficking by purchasing your copy of Seasons of Hope for $25AUD or $30NZD.